Georgian or edwardian conservatories. Dawlish, Exeter, Teignmouth, Newton Abbot. 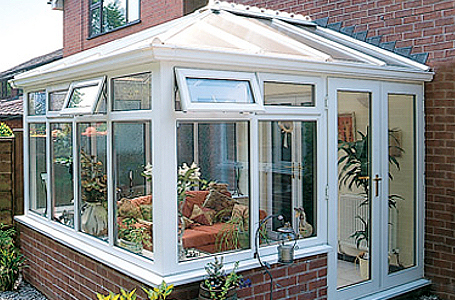 With the option of using crestings and finials on the ridge, every conservatory can be designed your specific requirements.